Star Trek: The Animated Series is a fine release from Paramount and although the animation itself has all the hallmarks from the 1970s, the stories at least are well written and these serve nicely as unofficial fourth and fifth seasons of the original series, highlighted by its original cast. 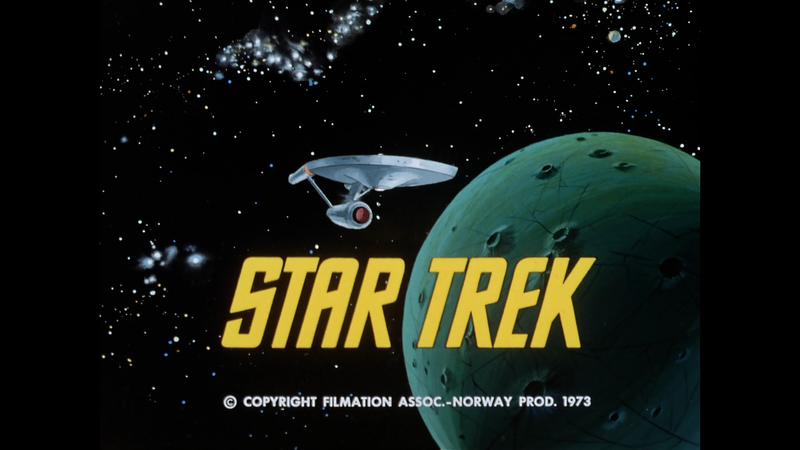 Series Synopsis: Captain James T. Kirk (voiced by WILLIAM SHATNER) and Mr. Spock (LEONARD NIMOY) return, along with the faithful crew of the U.S.S. Enterprise — Dr. McCoy (DEFOREST KELLEY), Sulu (GEORGE TAKEI), Uhura (NICHELLE NICHOLS) and Scotty (JAMES DOOHAN) —, to boldly go where no one has gone before. Get ready to beam aboard and explore the farthest reaches of the galaxy, discover new alien species, and of course, find a few tribbles along the way. 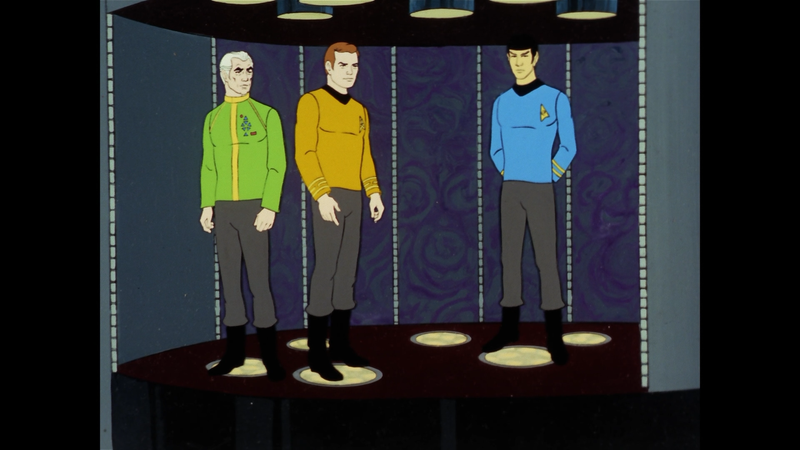 Quick Hit Review: Poorly, and cheaply, animated, Star Trek: The Animated Series is at least a finely written show that for all intent and purposes served as the fourth and fifth seasons of the now classic series. The show is a lot of fun even when the animation looked like, to be generous, crap even re-using many cells. But while it has all the hallmarks of the 1970s animation, the stories at least are compelling and more or less in line with the storytelling of the original series. It’s also a big plus, even if it sounds a bit weird, bringing back the original cast to voice their respective roles. This 3-disc release comes housed in a standard Blu-ray case which, oddly, top-slides into a slip cover, and inside are poster cards. Drawn to the Final Frontier: The Making of Star Trek: The Animated Series (24:31; SD) is a featurette on how this series came to fruition and its impact on the franchise and includes interviews with crew members. 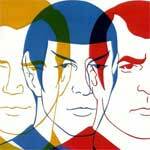 What’s the Star Trek Connection? — This looks at how some of the stories and characters are connected to the other series in the legacy. Show History is merely text trivia. 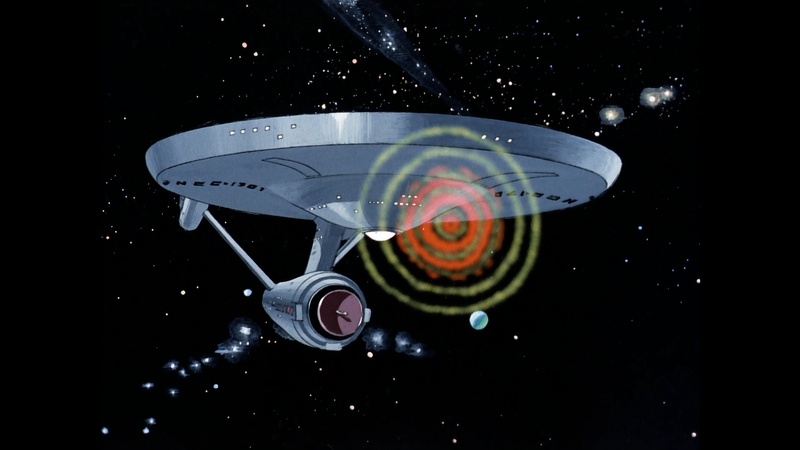 Paramount releases Star Trek: The Animated Series presented in its originally televised 1.33 full frame aspect ratio and given a decent enough 1080p high-definition transfer. Colors are probably the best aspect of this video but due to what I’d think was a cheap animation production, it doesn’t exactly look great as there is some cell damage in places. Each episode comes with a DTS-HD Master Audio 5.1 track which isn’t anything amazing but serviceable enough. Dialogue comes through well enough and with clarity and even some of the ambient noises makes some usage of the rear channels but it’s fairly limited. Since I don’t own the DVD version, I’m not sure how it compares however it’s most likely a slight upgrade. Update: I’m investigating the reports of audio sync issues. I didn’t notice it in my viewings (even now watching it on another TV but will update here if I find it. If anyone out there can point out specific episodes (and time codes), I’d appreciate it. 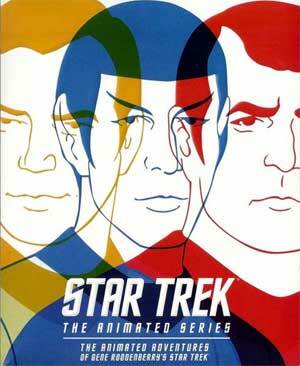 Overall, Star Trek: The Animated Series is a fine release from Paramount and although the animation itself has all the hallmarks from the 1970s, the stories at least are well written and these serve nicely as unofficial fourth and fifth seasons of the original series, highlighted by its original cast. The Blu-ray itself has good video, decent audio though the features aren’t anything, well, special.